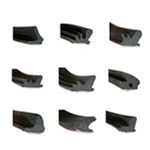 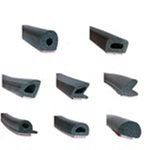 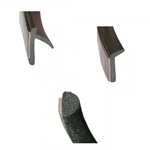 This door edge seal is made from high quality sponge rubber. 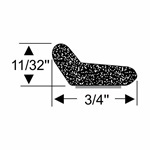 3M Peel-N-Stick backing provides superior adhesion for reliable performance. 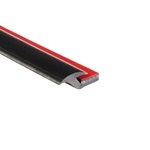 Excellent for use in many applications.